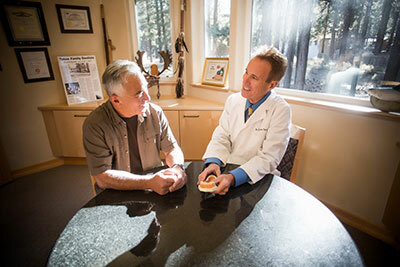 New Patients – Tahoe Family Dentists - Providing excellence in dentistry in South Lake Tahoe. Welcome to Tahoe Family Dentists! We provide excellence in dentistry in South Lake Tahoe and the surrounding areas, offering comprehensive care including pediatric dental care, general and family dentistry, emergency dental care, sleep dentistry, periodontal therapy, sleep apnea appliance therapy, and cosmetic dentistry. We believe in giving every patient the same care we would give our own family members – because when you join our practice as a patient, you are joining the family. Find out what it’s like to be a patient of dentists who care! Our practice philosophy is simple – we want to provide the best care possible, with the highest level of expertise and a huge helping of compassion and care. We want you to look forward to your visit, and leave feeling like you were taken care of with both skill and respect. 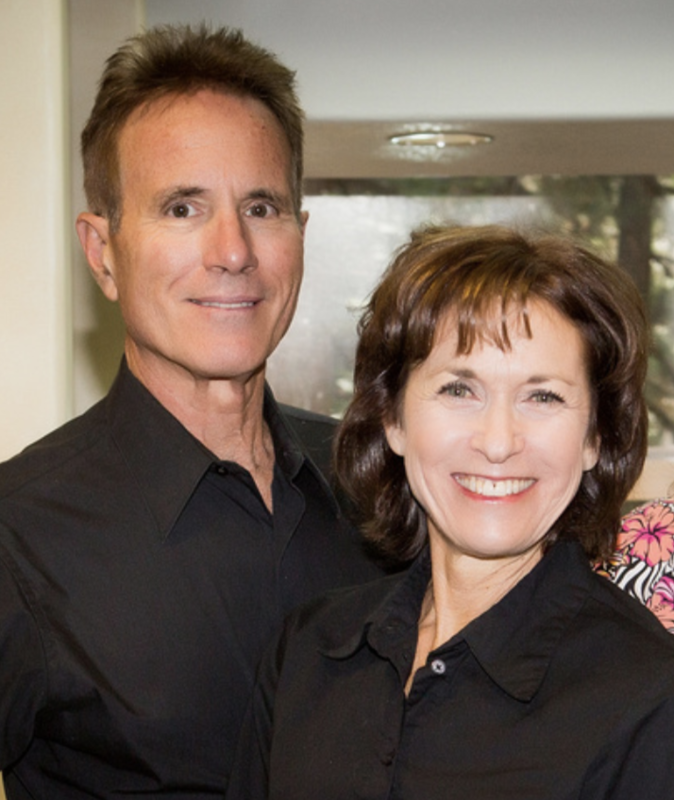 At Tahoe Family Dentists, we want to make receiving dental care possible for you and will work with you to deal with any obstacles including financial ones! We accept most dental insurance plans, and can work with you to manage the uncovered portions of your dental care. Our payment options include accepting cash, debit or credit cards, and even bank issued travelers’ checks if you are far from home and need emergency dental care. We offer interest-free financing plans /OAC. Payment arrangements must be made prior to provision of care. We offer complimentary insurance benefit evaluations, ask to speak to our financial specialists to help you determine your coverage or portion of costs. How often should my teeth be cleaned? Most people should see their dentist for a cleaning twice a year, but should be customized to the individual. Call and ask for an appointment. You could have an abscess, an infected root, a cracked tooth, or some other dental problem. Seeking help fast usually means less invasive methods can be used to fix the issue, and can head off more severe dental problems. I hate the dentist. What can I do? Ask about our sedation dentistry options. Our goal is for every visit to be anxiety free and for you to feel relaxed and safe when you come to our office. I don’t like my smile. Can you help? Yes! We offer a full range of cosmetic dental options that can give you the smile you’ve always dreamed of. I have kids. Do you see child patients? We do. Our dentists offer pediatric dental care, and our goal is to make your child feel safe and view seeing their dentist as a fun, rewarding experience. Having proper dental care with a trusted dentist can lay the foundation for a healthy smile for the rest of your child’s life! and our friendly, experienced staff will be happy to help you!